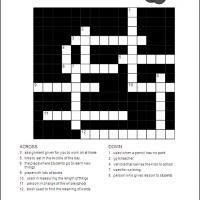 Search our huge selection of free printable crossword puzzles that you can print at home! 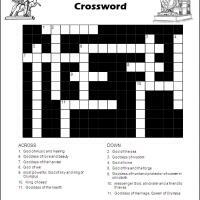 Crossword puzzles stimulate the mind by getting you to answer clues and enhance your vocabulary. 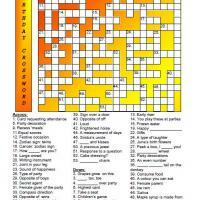 It does not matter what day it is, or how old you are. 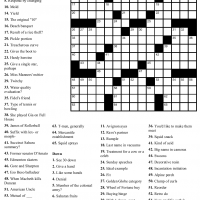 You can enjoy these puzzles, no matter what. 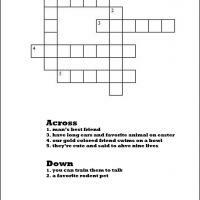 Fill in the grid with the right answer, and have fun with our great printable crossword puzzles today! 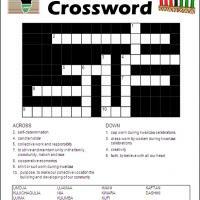 Crosswords are a big-time favorite of many individuals, across all different age groups and backgrounds. 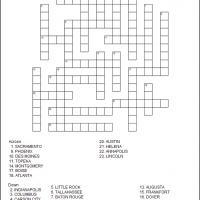 That is because they are fun and challenging for one's mind. 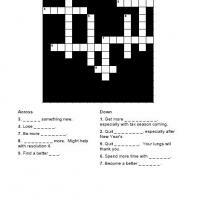 You can stretch your mental muscles in order to answer the clues and fill in the printable crossword puzzles. 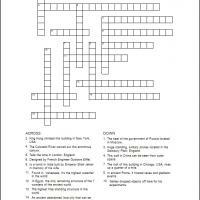 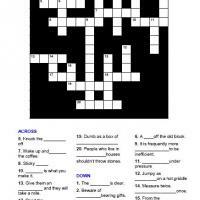 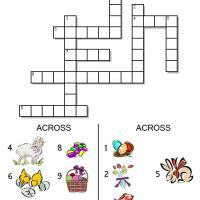 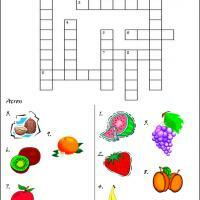 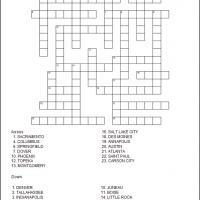 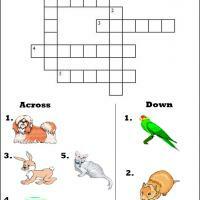 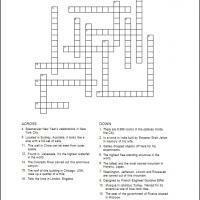 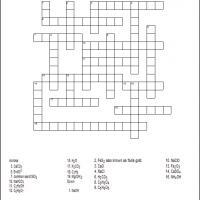 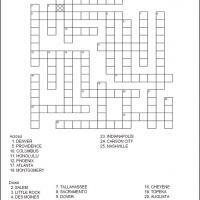 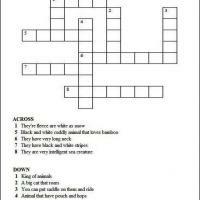 We have a wide variety of wonderful printable crossword puzzles from which you can choose. 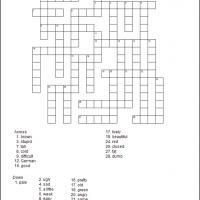 You do not have to limit the amount you print, because these are all completely free of charge. 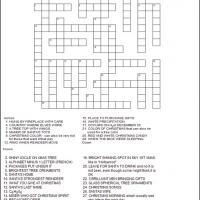 Get a large stack of printable crossword puzzles from our site today. 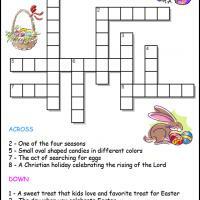 Printable crossword puzzles will keep your kids busy, and are great for a family activity. 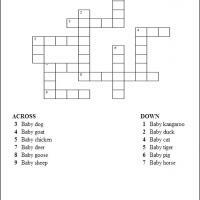 You even may want to work on it together, as a nice bonding experience. 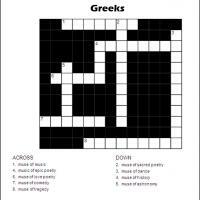 Race each other to answer the clues, or just help each other out with the printable crossword puzzles. 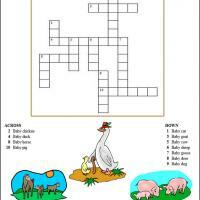 You will have so much fun, that you will not think of it as learning. 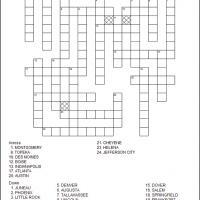 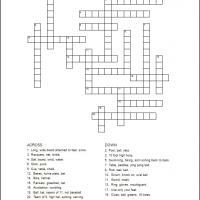 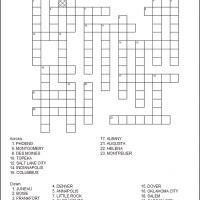 Even though you may know a lot of the answers, there is sure to be some trivia within the printable crossword puzzles that you do not know. 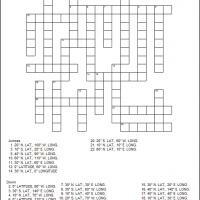 Print out a few of the printable crossword puzzles, or all of them if you are inclined.